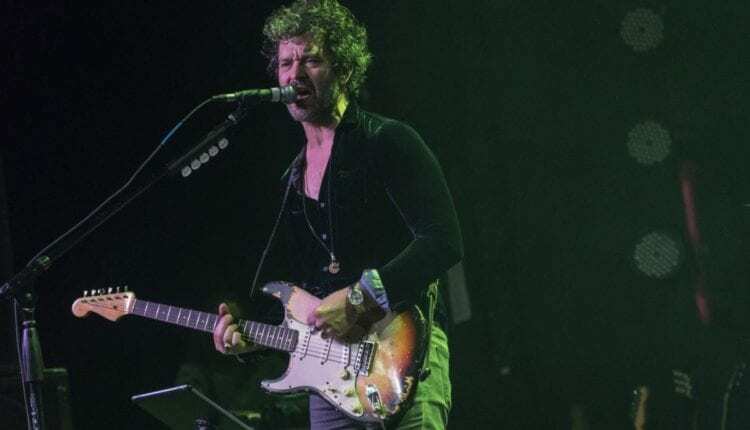 When Doyle Bramhall II comes to town, you make a point to attend the show. 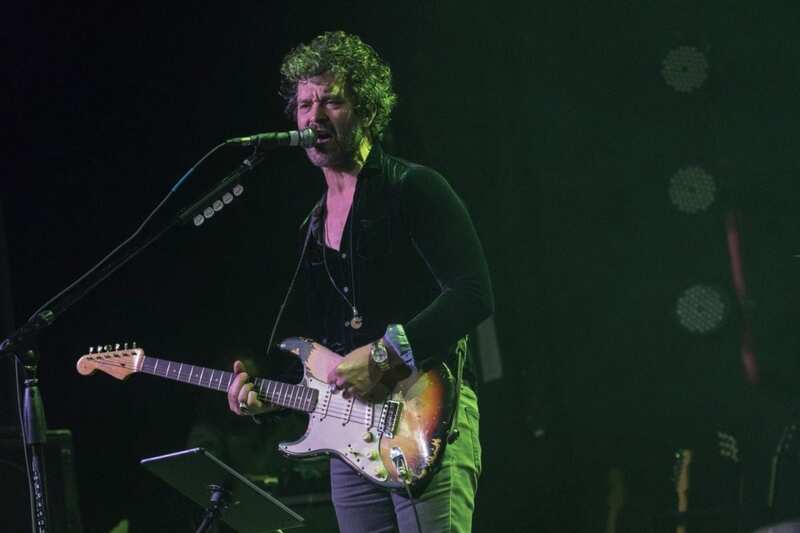 Bramhall, who has collaborated with such prominent musicians as Eric Clapton, Sheryl Crow, Tedeschi Trucks Band and Roger Waters, put on a scorching show at the Westcott Theater in Syracuse on Wednesday. For someone of such prominence in the music world, it’s a shame the house wasn’t full. Those who were in attendance, however, were appreciative of what they were about to witness. 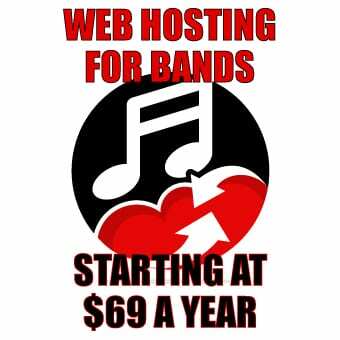 Many of those present represented a who’s-who of the Central New York music scene. Bramhall is touring in support of his 2016 Concord Records release, Rich Man, his first solo album in 15 years, along with his superb band (Anthony Cole on drums and sax, Adam Minkoff on keys and guitar and Ted Pecchio on bass.). Bramhall’s style takes its influence from the blues and jazz as well as world music. The opening number, a cover of the Serge Gainsbourg and Jean-Claude Vannier title track from the 1969 film Les Chemins de Katmandou, set the tone of the evening early. The chattiness of the crowd was self-policed, putting the focus entirely on the magic that was happening on stage. Doyle is a left-handed guitarist who plays with right-handed stringing on a guitar flipped upside-down. This unique style of play makes for some interesting sounds. While Bramhall let his influences fly with some select covers, including George Harrison’s “Let Me Down,” Johnny “Guitar” Watson’s “I Get a Feeling” and the Isaac Hayes instrumental “Hung Up on My Baby,” his unique style and interaction with his band mates showed that this is a band in a groove and ready for bigger things. Bramhall’s originals framed the set. “My People,” from his latest, revealed Bramhall’s Middle Eastern influences and served as a great transition from “Les Chemines de Katmandou.” After the intro, the song moved into a more typical blues style, reminiscent of Bramhall’s friend Joe Bonnamassa. Speaking of Bonnamassa, rumors circulated throughout the night that the blues legend may be in the house, as he and his band were performing in nearby Ithaca the following night. While Smokin’ Joe didn’t appear at the Westcott on this evening, his band was in attendance to take in the show. The band closed out the night with a joyful , psychedelic rendition of the Beatles’ “She Said, She Said” that had the crowd singing and dancing along to it. Bramhall is a musician with superior skills and a lineage to be envied. His solo work is on par with the best in the game and deserves to be more widely heard. It is highly recommended to check him and his superior band out in a live setting. Opening act, Althea Grace, an artist produced by Bramhall and part of the Concord Records stable of musicians, performed a solid acoustic set inspired by artists as varied as Led Zeppelin and Brandi Carlisle.